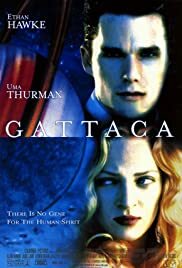 White Gattaca has some flaws, it manages to take a powerful concept and create a compelling story. What really stands out are the themes, production design, cinematography and feel of the movie. Altogether, Gattaca is one of the best Sci-fi movies of the last 25 years and it's subject matter seems more timely as the years go by.